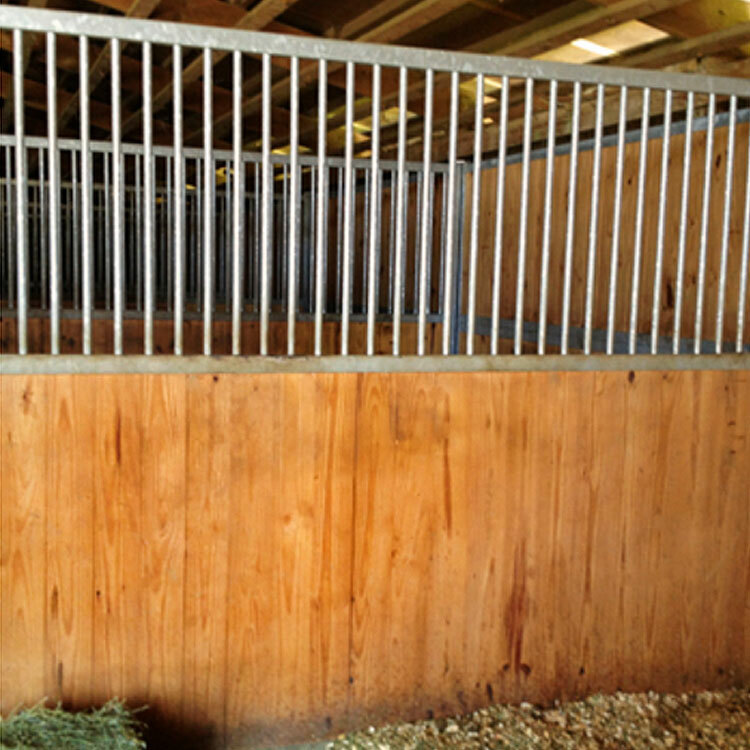 When choosing from RAMM's Derby Pro-Line horse stalls, you do not have to sacrifice quality to save money. 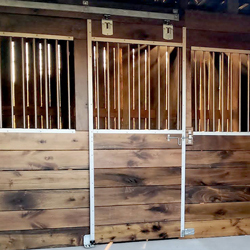 The Derby Pro-Line horse stalls offer superior quality at an economical price, making it easy for those on a budget to find everything they need to build attractive, functional stalls for their horses. 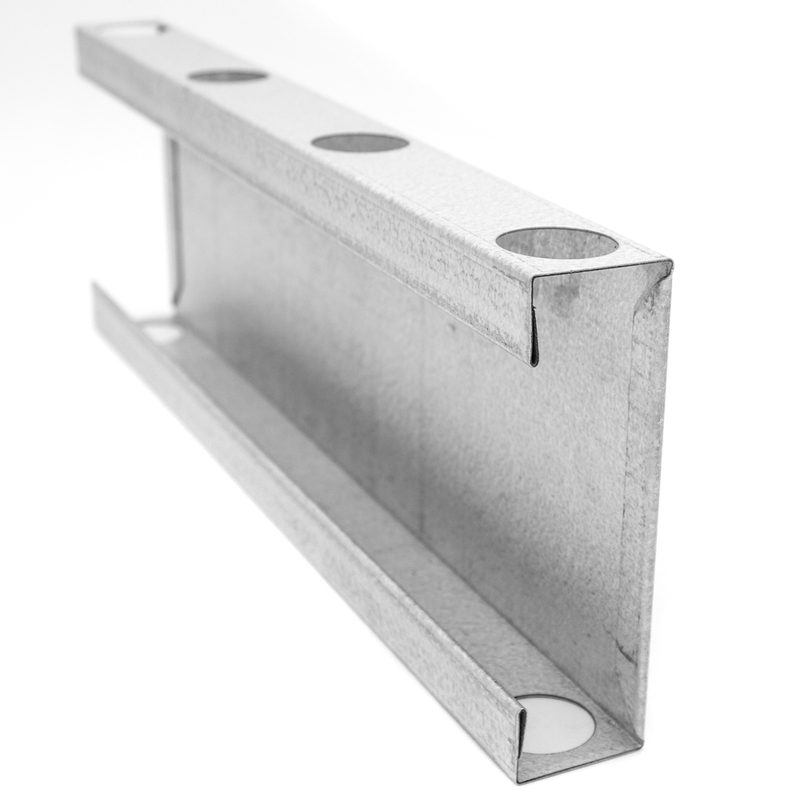 The Derby Pro-Line horse stalls now feature our Premium track system and are made from a non-corrosive galvanized steel, ensuring that your horse stalls will stay looking beautiful for years to come. 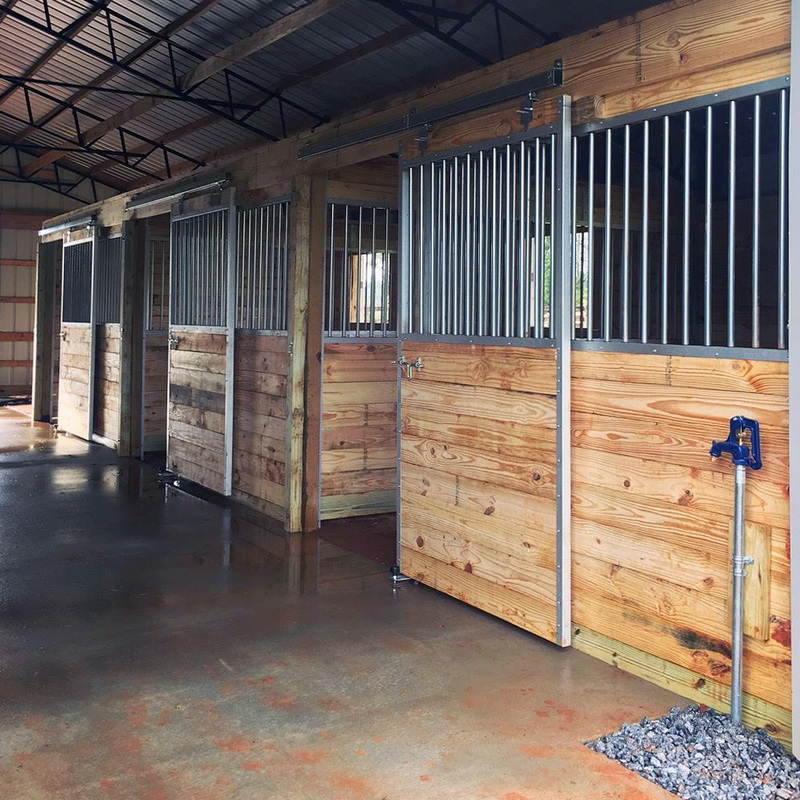 Built with many features to help make your life easier and your horses' more enjoyable, these horse stalls are made with square track rollers to provide an even and quiet sliding stall door, to go along with a quick and easy slide latch system. 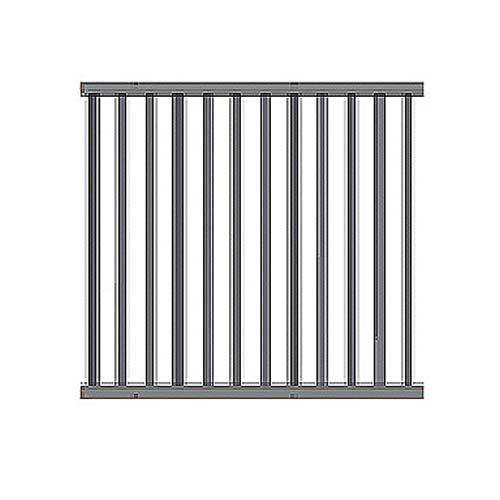 This horse stall system does not include u-channels or top header boards; instead, they are nailed to the front of the stall - support posts are also required for installation. You can view our downloadable Derby Pro-Line horse stall instructions for any help needed. Our friendly staff is by their phones waiting to answer any questions regarding the Derby Pro-Line horse stall systems and how to help you make your “dream” barn come true. Please give us a call, toll-free at 1-800-434-8456; we’re ready to help you with anything relating to horse stalls, farm and barn accessories, and many other equine products. Also, don't forget to request our free product catalog or view our digital catalog.